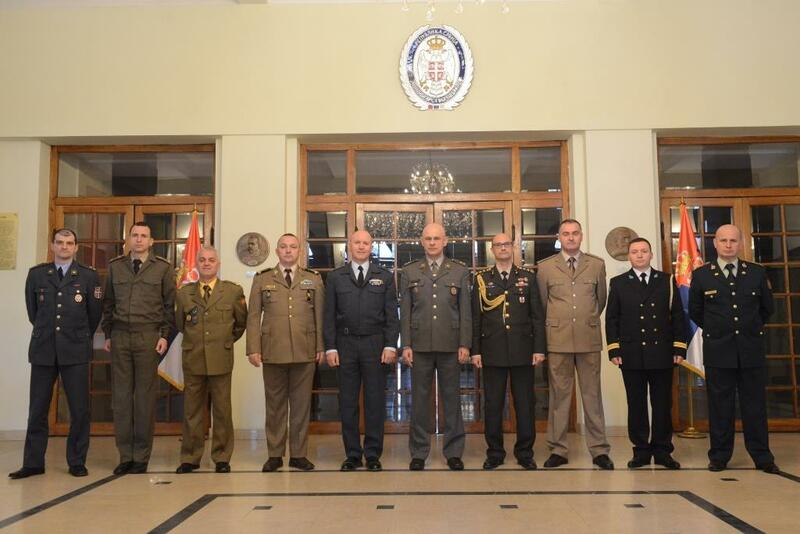 The 2nd Education, Training, and Exercises Sub-Working Group (ETESWG) meeting of the 12th Balkan Countries CHODs Conference took place in Belgrade on 28 March 2018. Final draft of the ETESWG Annual Report with respected annexes was agreed and submitted to the CG for final approvement. The meeting was held in a constructive and friendly atmosphere.